Many people assume the main purpose of multi-rater feedback is to find out where they have weaknesses (usually based on a set of competencies), and then to try and “fix” those weaknesses. They often ignore what may be most important, such as leveraging the strengths identified in the report. Results from the investment in multi-rater feedback are often limited because the focus is on the negative, and the identified actions are usually things that the client has little interest in doing anything about. 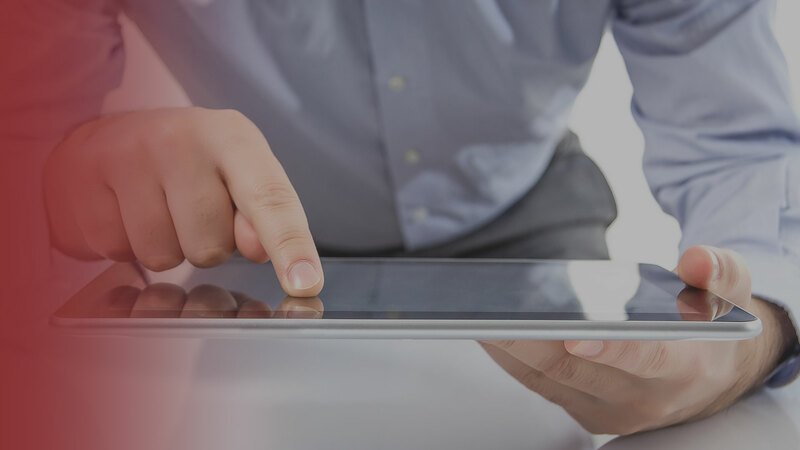 Our goal is to help our clients get the most from their feedback assessment process, whether it’s a company-specific instrument or one of the many other available multi-rater assessment tools on the market. The assessment coaching process is very focused and specific to the feedback report and creating clear, prioritized actions for follow-through. We use a 5-step approach in our coaching to help feedback participants get the most from their multi-rater investment: Analyze-Interpret-Prioritize-Plan-Respond. The key to effective analysis of multi-rater assessment feedback is to be able to sift through the data relatively quickly and determine the main messages. We help clients get to the heart of the feedback and to compare their feedback results across respondent groups, looking for patterns, themes and sometimes conflicting messages in the data. Once the main messages from the feedback report are clarified, we then focus on the client’s initial response or reaction to the feedback messages and what those messages mean to him/her in the context of his/her current role and future opportunities. Not all feedback data and messages are of equal importance. We help our clients to prioritize the key messages based on the relevance of the feedback to their development within the current job and desired future opportunities. Part of the prioritization process is also looking at the client’s motivation—we’ve found that if there isn’t a desire to build on a strength or work on a gap, it probably won’t get done, regardless of how high of priority it might be. 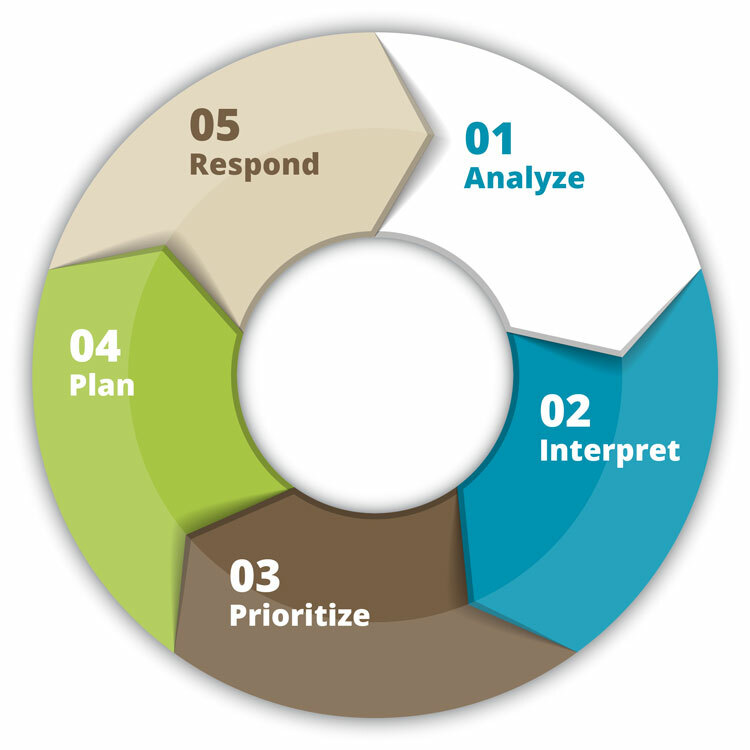 Once the feedback is analyzed, interpreted, and prioritized, we can then create a plan for specific actions, and create not only the details of the actions, but also consider how those actions will be measured, what types of support the client may need to ensure progress, and identify any barriers that may impede progress and what can be done about those barriers. One of the most important steps in the feedback process but one that is often skipped, is the need to respond to those who provided the feedback. We help our clients create simple actions to respond to those who invested their time to provide thoughtful feedback and share what the feedback meant to him/her. The length of the coaching engagement for the 5-step approach may vary, but can often be accomplished in 2 or 3 one-hour sessions.